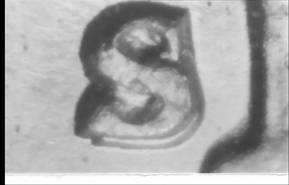 Comment: 1950 is another key year for the date and mint collector, primarily because of the low mintage figures for the 1950-S. Error and variety collectors will find a significant and highly sought after doubled die coin minted in Denver. Catalogued as 1950-D 1-R-VI, it is a coin worth collecting in its own right. After a lapse of seven years, proof production resumed at the mint in Philadelphia. have satiny or frosty looking devices. Note: Although this variety has been widely publicized as an OMM, it remains a controversial item. 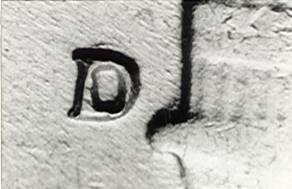 Close examination seems to reveal that a “D” is visible within the upper and lower openings of the “S”. A second theory exists concerning this variety. 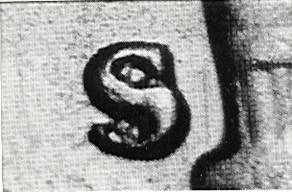 According to Ken Potter, the characteristics of this mintmark conform to what one would expect to see on an “S/Inverted S”. Transparency overlays seem to support this explanation. 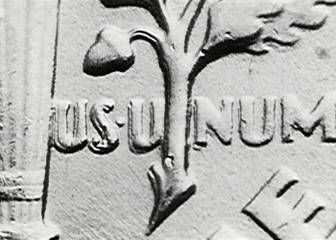 As for now, this variety is still referred to as an OMM. 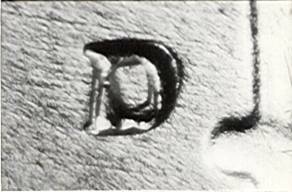 It is one of the most difficult Roosevelt dime varieties to locate. It is catalogued by Fivaz and Stanton as FS-014.5.